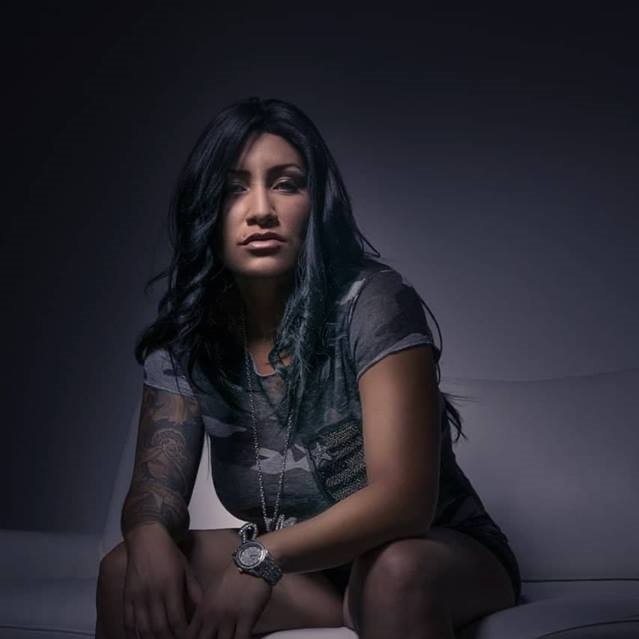 Jay Bentlay is a German/American female rap artist born and raised in Stuttgart, Germany. She wants to inspire other European artists that have dreamed about collaborating and performing with some of the biggest Hip-Hop artist in the world. Jay wants to prove that nothing is impossible, and that no matter where you are you can achieve your goals through hard work and determination. Jay loves to change up her styles of music, so people may never expect the same or know what she is coming up with next. Jay wants her followers to immerse themselves within her words and lyrics, and feel her emotion in each story she tells. Jay Bentlay is also looking to work with other local and international artists and producers to create some of the hottest music on the planet. Some of Jay Bentlay's inspirations are Missy Elliot, MC Lyte, Lil Kim, Remy Ma, Da Brat, Foxy Brown, Cardi B and Nicki Minaj. Stay tuned for upcoming projects from Jay Bentlay and the NoCentz Production Team.